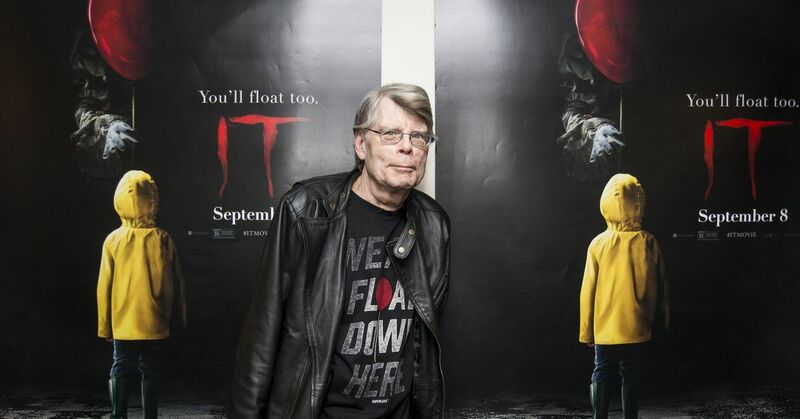 Another adaptation of a Stephen King series is on the way to a streaming service. This time it is his classic novel The Stand that CBS All Access has greenlit for a 10-episode series, according to CBS. The stand is undoubtedly one of the king's best-known novels, a bursting post-apocalyptic work that is immersed in a plague that dries out most of the world's population. The novel follows the collapse of society and the efforts of a small band of survivors seeking to establish a new community led by a 108-year-old who is performing "good" and facing a rival faction led by a malicious leader. 994, and there have been many attempts since then, the latest in 2014, when Warner Bros. planned his own miniseries with Error in Our Stars director Josh Boone. This version seems to have been revived when Boone and writer Ben Cavell are tapped as writers, with Boone on board to lead. There has been a wealth of King adjustments in recent years, from 2017 It (and its successor It: Chapter 2 comes later this year) and The Dark Tower last year's 1922 and this year's Pet Sematary not to mention a number of television adaptations like Under the Dome, Mr. Mercedes Hulu's 11.22.63 and its King-Derived Exhibition, Castle Rock . The project adds to the CBS & # 39; growing project list, ranging from the upcoming Twilight Zone restart with Jordan Peele and a slate of new Star Trek projects that include Patrick Stewart's return as Jean Luc Picard. CBS did not announce a release date or cast for The Stand .